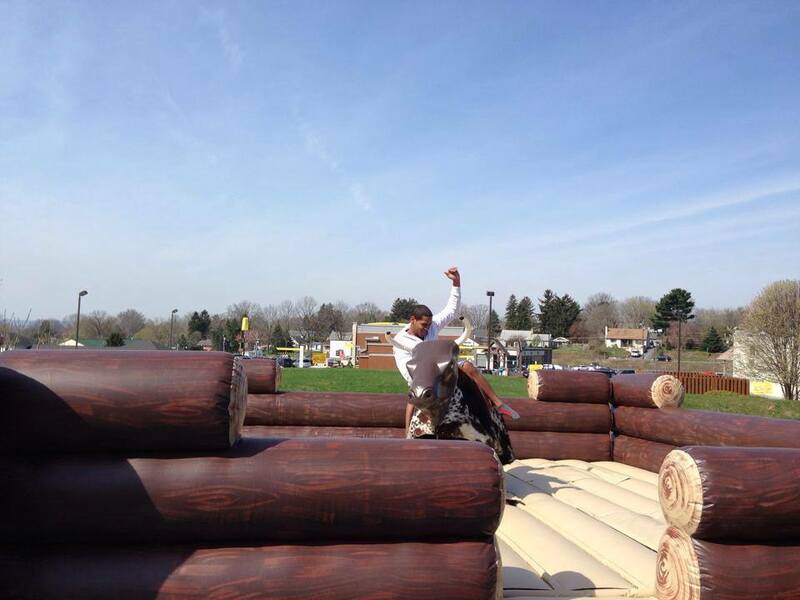 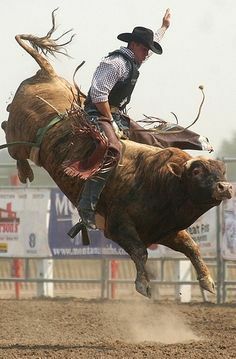 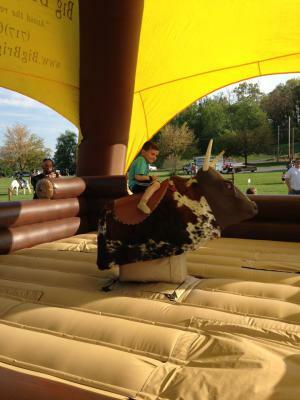 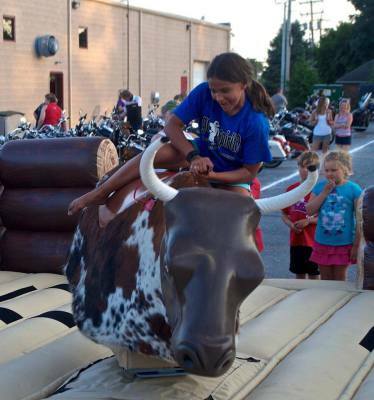 The 8-Seconds riding on the Mechanical Bull is the biggest adrenaline rush in the world! 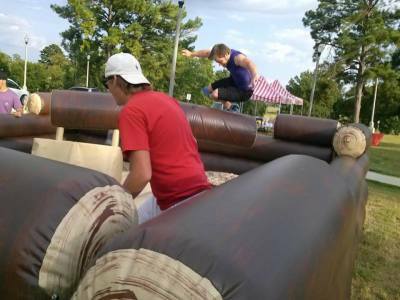 There is no other rush like it! 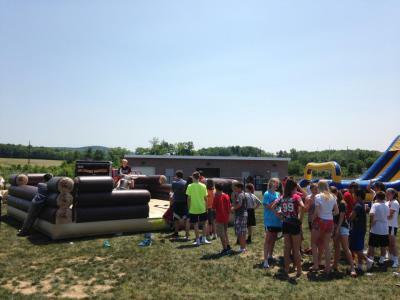 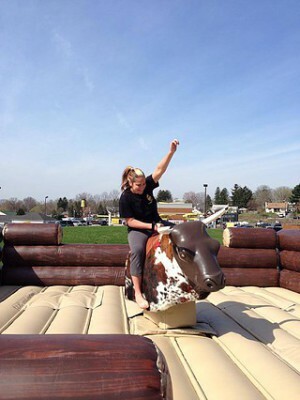 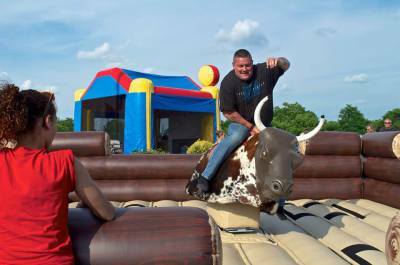 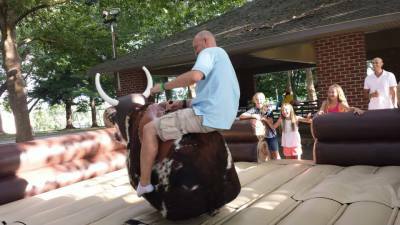 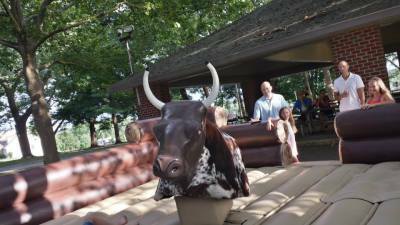 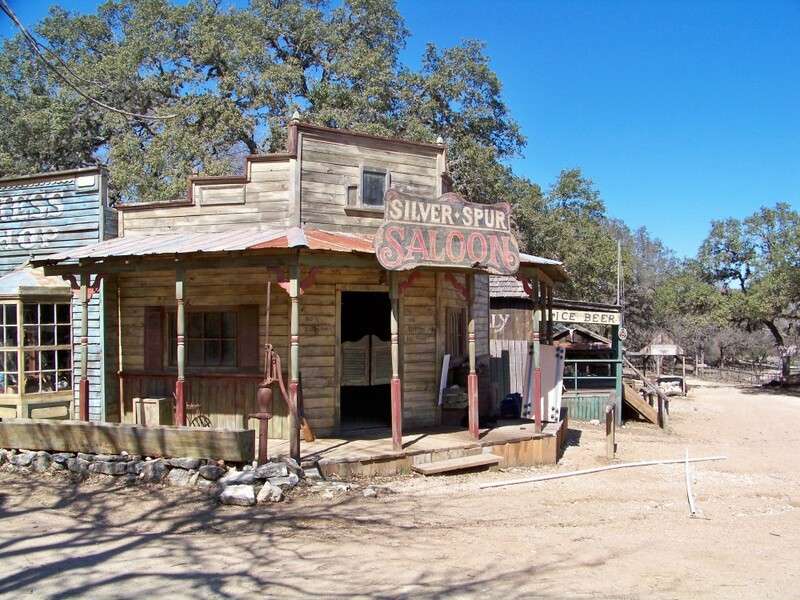 Renting a Mechanical Bull is more than just a ride, it’s an experience. 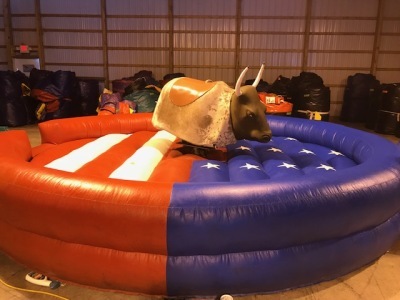 When we added this to our Inflatable business in 2014 we had one vision in mind - to distinguish ourselves and our services from the competition! 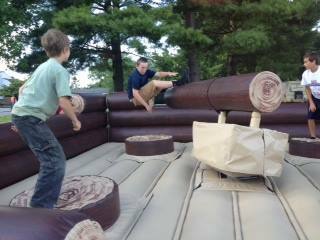 Our equipment is all top of the line and brand new with the highest in safety standards.